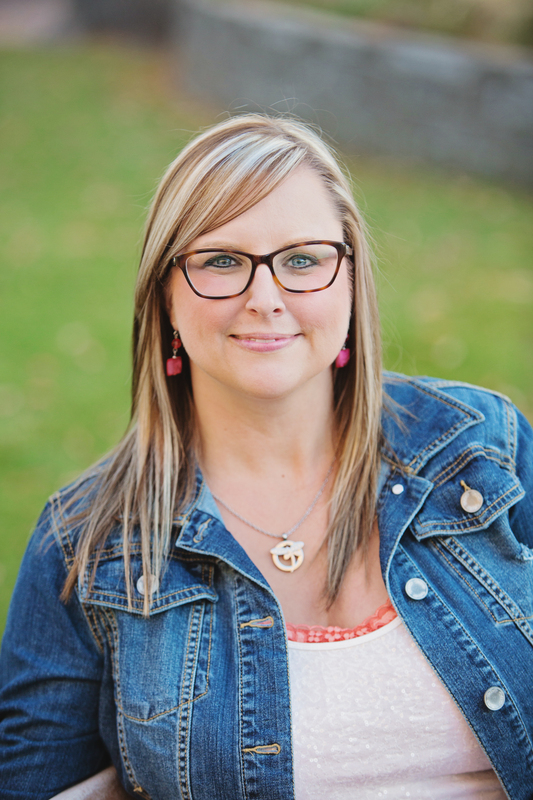 ← Sensory Processing Disorder (part 2): does your child have sensory issues? 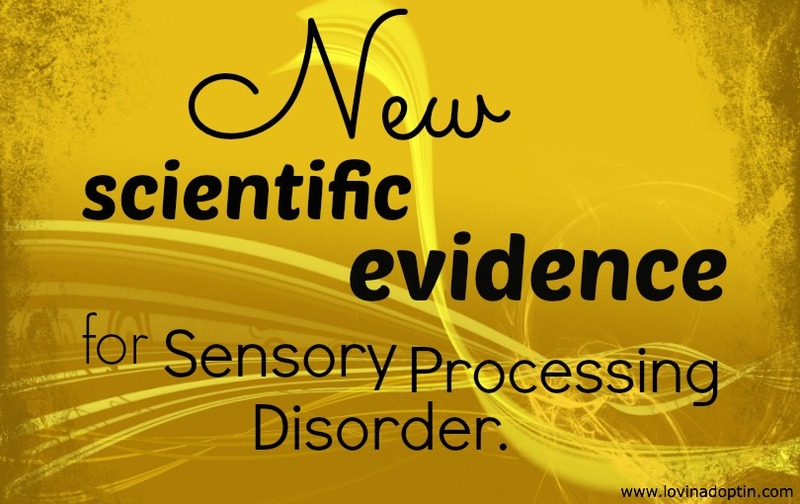 So, there is some new scientific evidence for Sensory Processing Disorder (SPD). If you would like to know more about Sensory Processing Disorder and how it affects our adopted kids, you can view my two previous posts I wrote this week; Sensory Processing Disorder #1(what it is) and Sensory Processing Disorder #2 (does your child have sensory issues?). 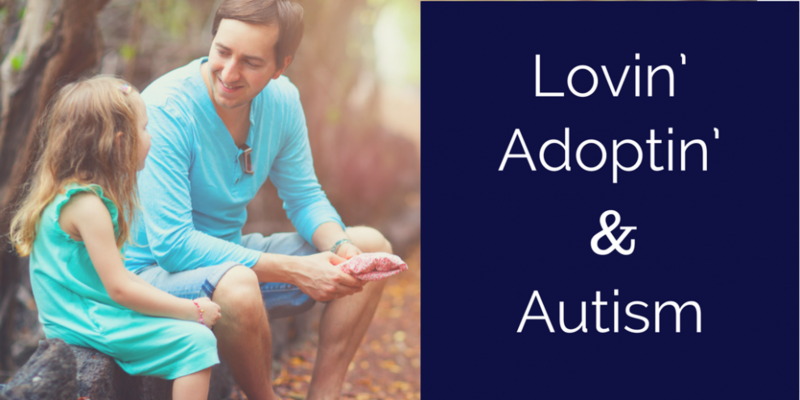 In the second post I explain that I don’t think every child who is adopted has SPD, some have sensory sensitivities and we can take care of most of them at home without a label. I don’t need scientific findings to know that my son has major sensory sensitivities, but this is exciting for the SPD community as a whole. In the article, Breakthrough Study Reveals Biological Basis Sensory Processing Disorder in Kids, Dr. Marco says, “We are just at the beginning, because people didn’t believe this existed,” said Marco. “This is absolutely the first structural imaging comparison of kids with research diagnosed sensory processing disorder and typically developing kids.” You can check out the whole article to see what’s been discovered. This entry was posted in Uncategorized and tagged adoption, Autism, behaviors, Sensory Processing Disorder (SPD). Bookmark the permalink.